The Economics and Public Policy Courses for Chinese academics and professionals train faculty members of top Chinese universities, as well as graduates involved in economic management in state-controlled or privately owned enterprises, who would likely be promoted on the basis of their potential to reach high-level policy-making positions. The courses provide Chinese delegates with advanced knowledge about economic issues and policies in a global context, in order to help them think about policy options for dealing with the issues as they might exist in China. Each course lasts two weeks and English-Chinese translator is available. 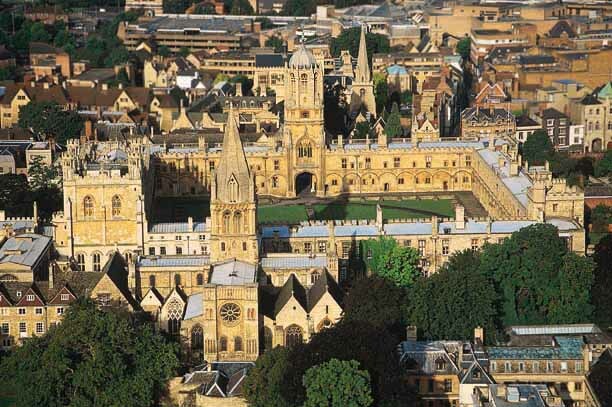 Course Contents: More than 37 hours of lectures and discussions on 25 frontier topics and advanced issues in World Economy and Public Policy, by more than 12 senior academics at Oxford University; 3 academic visits; plus cultural and social events. Eligible Candidates: Faculty members of top Chinese universities, as well as graduates involved in economic management in state-controlled or privately owned enterprises, who would likely be promoted on the basis of their potential to reach high-level policy-making positions. Dates: The courses are held in the summer each year. 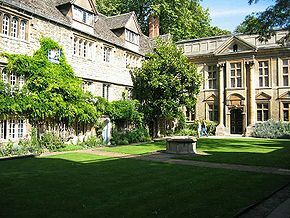 Accommodation: The William R. Miller Building, St Edmund Hall, Oxford University, Dawson Street, Oxford OX4 1AT. Check in from 2pm on Sunday of the first week and check out by 9.30am on Saturday of the second week. This is an annex building of St Edmund Hall situated approximately ten minutes walk from its main campus. All the study bedrooms in the building have en-suite facilities with WiFi coverage. On each level of the building, there is a separate kitchen area fully equipped with hobs, microwave cookers and refrigerators. Also, there is a launderette on site which can be used by residents. Phone-cards can be purchased in local shops for the use of telephone in each room or mobile phone. Continental breakfast starts at 8am daily at the William R. Miller Building from Monday of the first week through Saturday of the second week. Two-course buffet lunch and three-course conference dinner are provided daily on the main campus of St Edmund Hall at 12.30pm and 6pm respectively, from Monday of the first week through Friday of the second week, except packed lunches on the weekend. Moderately smart dress is appropriate for the welcome dinner on Monday of the first week and the formal hall on Friday of the second week. The nearest car park to St Edmund Hall is the municipal car park on St Clements, located just opposite Dawson Street. For the location and directions of the William R. Miller Building , please check WRM. 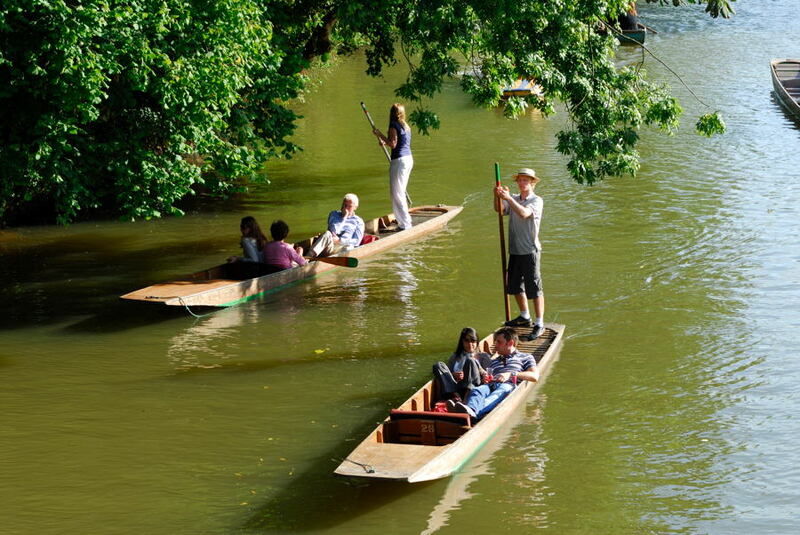 Registration: Course attendees should register for the Course at the William R. Miller Building between 4pm and 5.30pm on Sunday of the first week, or at the OXCEP desk in the Old Dining Hall on main campus of St Edmund Hall between 8am and 8.30am on Monday of the first week. * How far can Markets resolve Environmental Issues? A Certificate of Course Attendance, specifying its lecture titles and credit hours, is issued by St Edmund Hall to all the students who have attended the Course in its entirety. 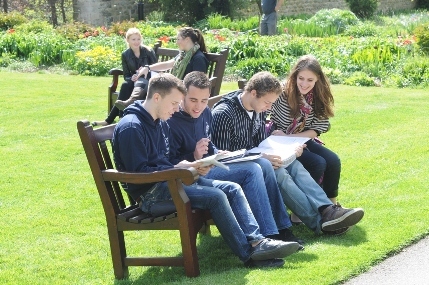 The OXCEP Academic Director at St Edmund Hall assesses and selects applicants for the Course. Each application should be accompanied by a copy of Curriculum Vitae including the applicant's academic study in economics, public policy or a closely related discipline, as well as a brief statement on why the applicant applies and what he / she hopes to gain from the Course. or email them to adm@oxcep.com. In due course, a notification is sent to each applicant who has been selected to attend the Course, requesting him / her to make the required payment in order to confirm his / her place on the Course. Thereafter, an invitation letter by St Edmund Hall, specifying the Course and attendee details, is posted to attendees who have confirmed their places on the Course. The invitation letter may be used in support of application for a student visitor visa to the UK, if required, for attending the Course. Please consult with OXCEP Representative in China.